When Kong Seong-Jae, known as Korean Billy, walks the streets of Seoul, not many would blink an eye. Little do they know that he is an online sensation on the other side of the globe, in Britain, and that he has accumulated over 17 million views on YouTube and Facebook combined. Why are so many people tuning into his videos? 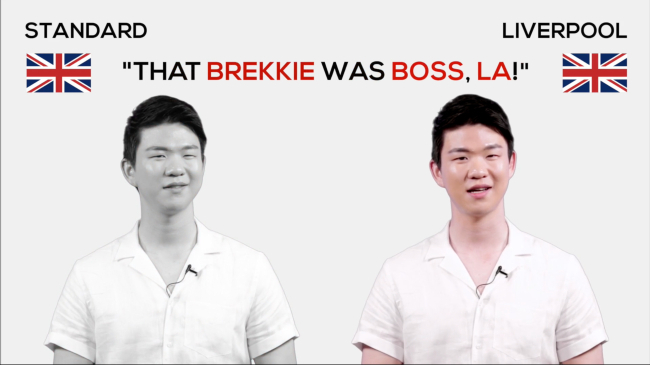 This 26-year-old Busan-born man can do British accents better than Brits. “My favorite accent would be the Liverpool one, because that was the first accent that got me interested in the various accents of Britain. This March I was able to go to Liverpool and quite a lot of people there say hello and say they enjoy my videos, so that’s the moment I felt that many people were watching.” Kong said. In April 2016, his videos that explain London and Liverpool slang kickstarted his fame, thanks to a Reddit post. This year, his videos have gone viral on Facebook and YouTube and he has appeared on BBC news, E4, and Cambridge University Press, to name a few. The Liverpool accent was one of the first accents he was exposed to while an exchange student in Preston, the UK, as many of his classmates were from Liverpool. However, he also has a flair for impersonating accents over a wide range of British regions such as Scotland and Wales. 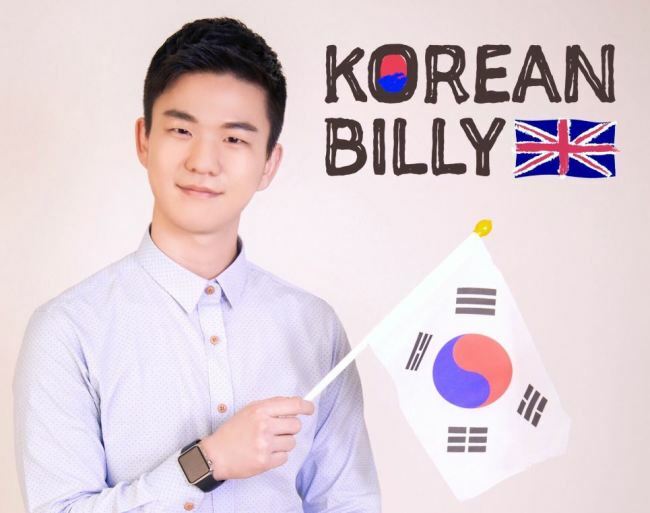 As he has a large British audience, he also does YouTube videos on Korean culture and travel. As for the differences between the UK and Korea, he thinks that Koreans have a tendency to believe in collectivism while in Britain there is more of an emphasis on the individual, in that every person has their own characteristics. When Kong was 11, he picked the name Billy from a list he was given at an English academy. He liked the name and it has stuck since then. He has always been interested in foreign languages and talking to people from other countries. As for British English, he started learning the British accent as a high school student because he liked British films and TV. He also wanted to go to the UK eventually. Coming from Busan, one of Kong’s favorite pastimes is swimming, but learning foreign languages is his biggest hobby. Aside from English he has a JLPT certificate in Japanese and is learning French. He now lives in Seoul, but Busan is still his favorite place in Korea. He compares Busan to Liverpool’s climate and thinks they share many commonalities, as both are port cities with friendly people. Kong considers himself a full-time YouTuber, though he is finding success offline too. He lectures students on how to make YouTube content and occasionally does podcasts and radio shows.